Click below link for find out how! Click the link below and complete the application. Reality Fighting champions are some of the toughest and most skilled fighters in New England (and beyond). More information coming soon. 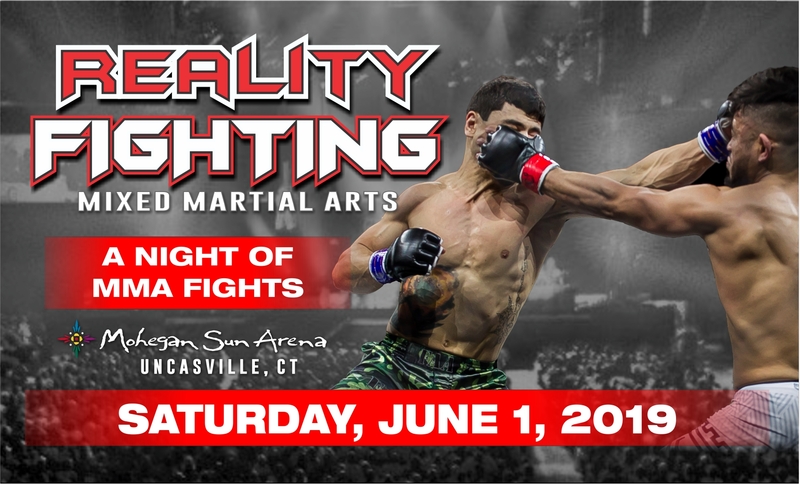 Reality Fighting is New England's longest running MMA promotion. Reality Fighting began its life as Rhode Island Vale Tudo, morphed into Mass Destruction, and soon became known as Reality Fighting. Fighters who have began their career in Reality Fighting or honed their skills in these events is a who's who of MMA: Tim Sylvia, Jorge Rivera, Joe Lauzon, Kenny Florian, Frankie Edgar, Eddie Alvarez, Jim Miller, Dan Miller, Kurt Pellegrino, and many, many more. Reality Fighting looks forward to helping the next wave of MMA stars hone their skills in an effort to become the next big MMA star. 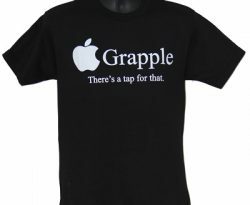 There is a tap for that. This 100% Heavyweight Cotton t-shirt comes in black with white graphics. 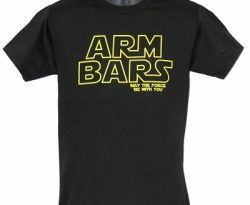 Our most popular selling T-shirt comes in a women’s cut! This 100% Cotton is tailored cut for the ladies. Back comes with the Naga logo in white. May the fight be with you!